When searching for a new four-door sedan, many people find themselves trying to choose between the 2019 KIA Stinger and the 2019 Chevrolet Impala. Given that these cars are quite similar, this can sometimes be a tough choice. In order to make the choice a little easier, it is a good idea to take a closer look at how the two vehicles stack up against each other in some important categories. It is always good to know that a manufacturer is willing to stand behind the quality of their vehicle for years after you have purchased it. 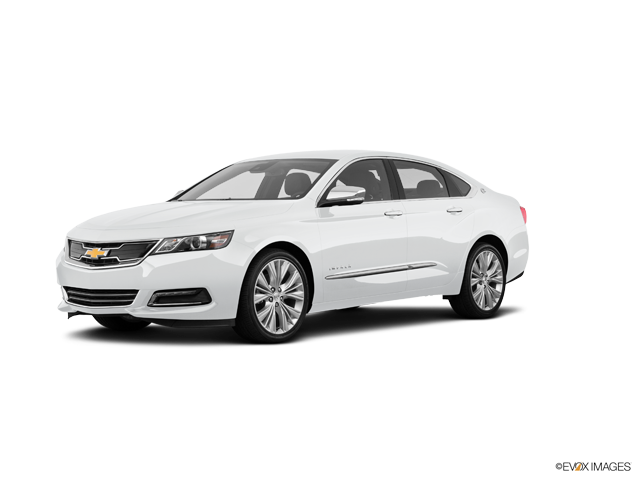 In the case of the 2019 Chevrolet Impala, the manufacturer offers up to 5 years or 60,000 miles of coverage on the vehicle. While this is certainly impressive, it does not come close to matching the 10-year/100,000-mile warranty offered on the 2019 KIA Stinger. Whether you are driving to school, work, or elsewhere, it is always important to know that you will be safe inside your vehicle. While both the Stinger and Impala receive excellent safety ratings and reviews, the KIA does have a few features that the Chevy lacks. More specifically, the Stinger is home to technology such as a Surround View Monitor and a Driver Alert Monitor that can make a huge difference when it comes to driver safety. The Impala does not have these systems. When buying a new vehicle, you need to be able to rely on it to get you where you need to go. With this in mind, both the Impala and Stinger are excellent choices. According to the J.D. Power listings of car manufacturers, Chevrolet is ranked a very respectable 6th in initial quality and 6th in reliability. Certainly, nothing to be sniffed at. However, KIA sports a 2nd place ranking in initial quality and a 5th place ranking in reliability – coming in ahead of Chevy in both lists. 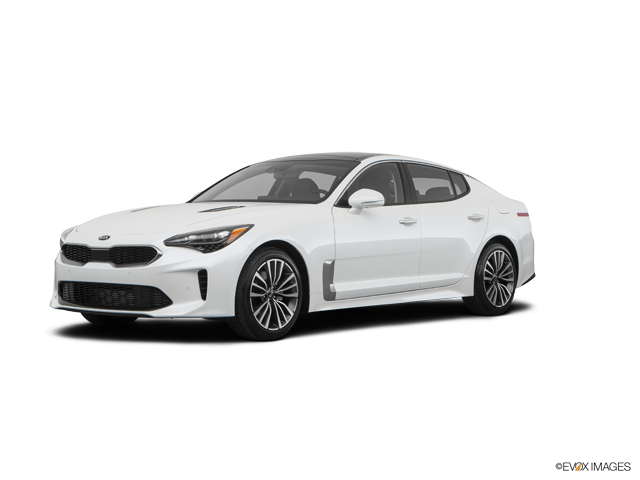 Now that you have learned a little bit more about these vehicles, why not stop on by the Carriage KIA showroom to check out a 2019 KIA Stinger in person? One of our friendly staff members will be happy to set you up with a test drive and answer any questions that you may have.